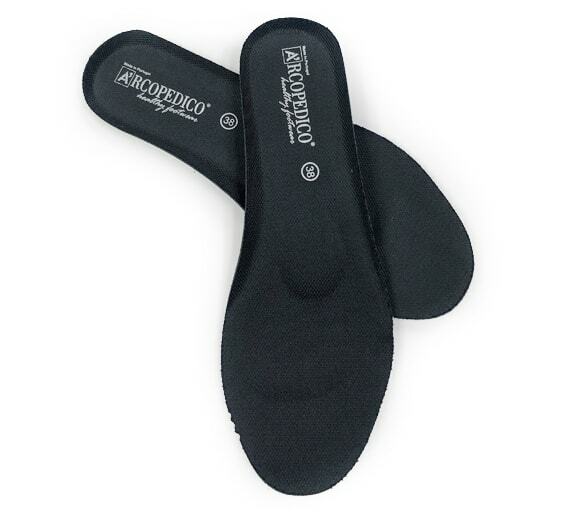 The Arcopedico L58 Flat features a faux suede finish and an adjustable backstrap that lets you easily customize the fit. 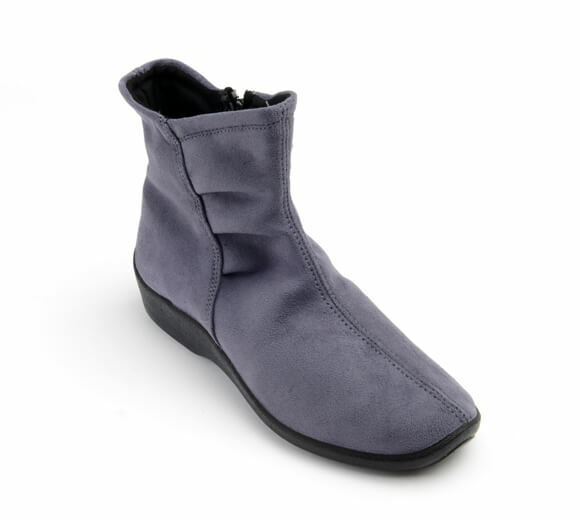 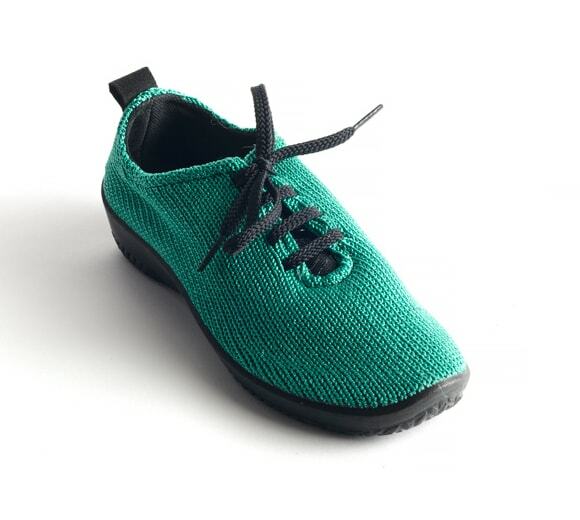 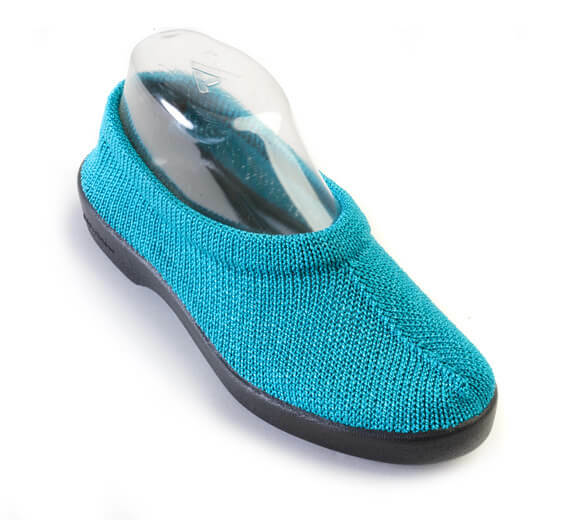 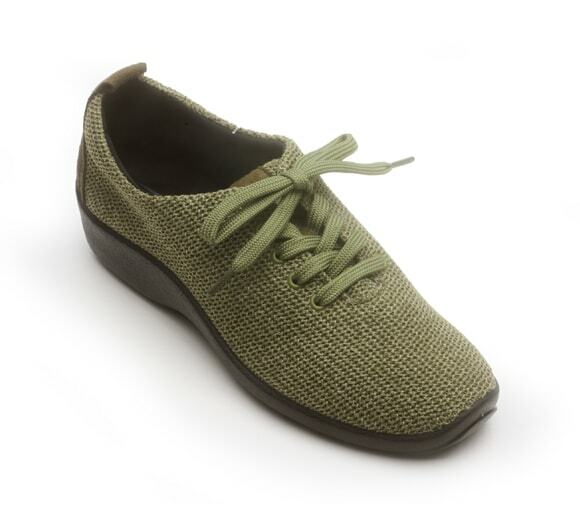 A modern peek-a-boo hook and loop closure on the heel offers air circulation for warm days. 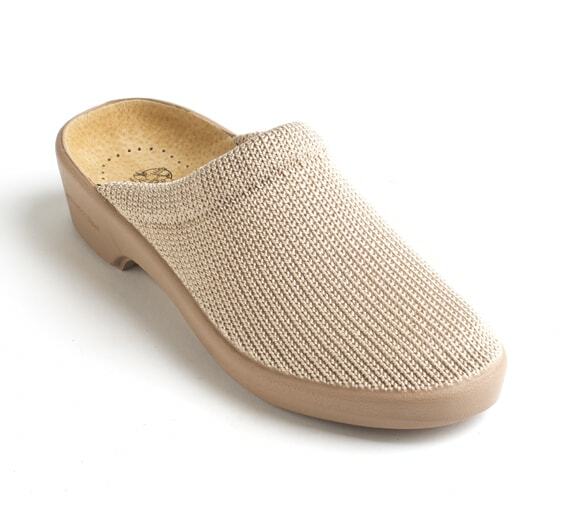 The patented Lytech™ upper is flexible, lightweight, breathable and completely free of animal products.